When I got pregnant, I was concerned about getting stretch marks. I am sure almost all pregnant women fear of getting stretch marks but TBH, getting them aren’t really the worst thing (a healthy baby is worth all the scars left behind). While stretch marks aren’t my biggest concern, I am also hoping to discover a magic cream that would prevent or make it disappear. If it can be avoided, then why not right? 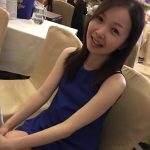 Hence, I did some research on how to prevent stretch marks and apparently there are many brands of stretch mark oils in the market to prevent stretch marks such as Bio-Oil, Palmer’s Skin Therapy Oil, Clarins Tonic Body Treatment Oil and Mothercare It’s Your Body Stretch Mark Oil to name a few. According to the American Academy of Dermatology, about 90% of women will get stretch marks sometime after their 6th or 7th month of pregnancy. Stretch marks are tiny tears that appear in the supporting layers of your skin when skin is stretched to its limit during pregnancy. Besides rapid weight gain, genetics also play a role so if your mom got them when she was pregnant, you probably will too. Stretch marks usually appear on breasts, belly, hips, thighs and buttocks. Bio-Oil comes in a transparent plastic bottle with a white cap. The oil is clear and vibrant orange in colour. Bio-Oil contains the breakthrough ingredient PurCellin Oil which makes the formulation light and non-greasy and ensuring that the goodness of the vitamins and plant extracts contained in the oil is easily absorbed by the skin. Bio Oil comes in a white box with orange wording on it. The box states that it’s a Specialist Skincare for scars, stretch marks, uneven skin tone, aging skin and dehydrated skin. If you have oily skin, Bio Oil contains mineral oil which can cause clogged pores, breakouts and comedones (blackheads). 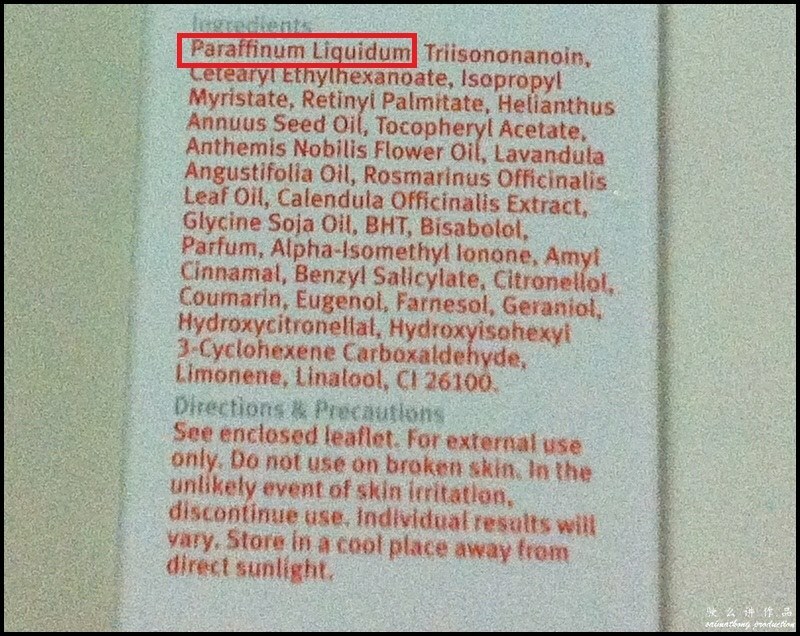 The box came with a detailed instruction on when and how to apply the oil. I applied Bio Oil every day at least 2 times per day on my old stretch marks and areas like my abdomen, thighs, hips and butts. 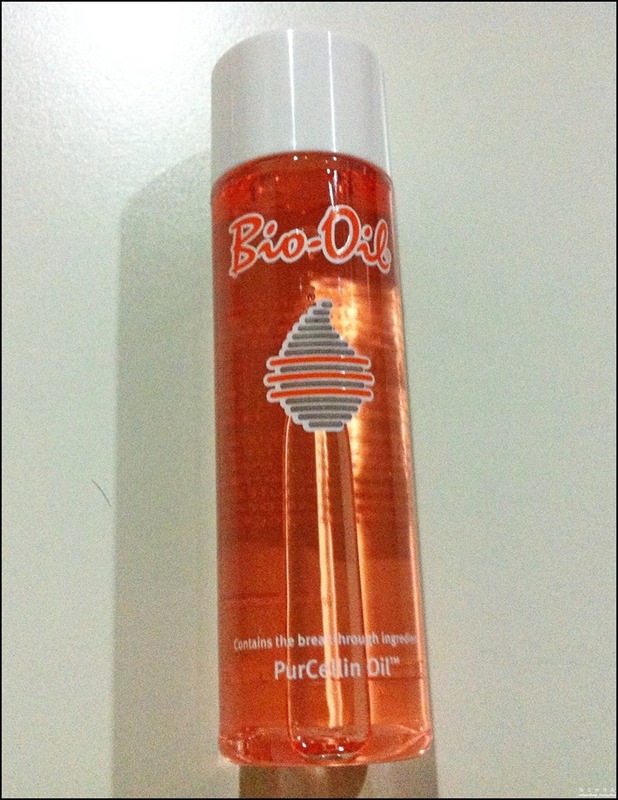 Verdict: I find the Bio-Oil has a fairly thick texture and feels greasy when I applied it on my skin. It hardly absorbs into my skin coz even after a few hours, my skin still feel oily and sticky (I have very dry skin). Aside from that, Bio Oil has a really strong scent which I don’t like. 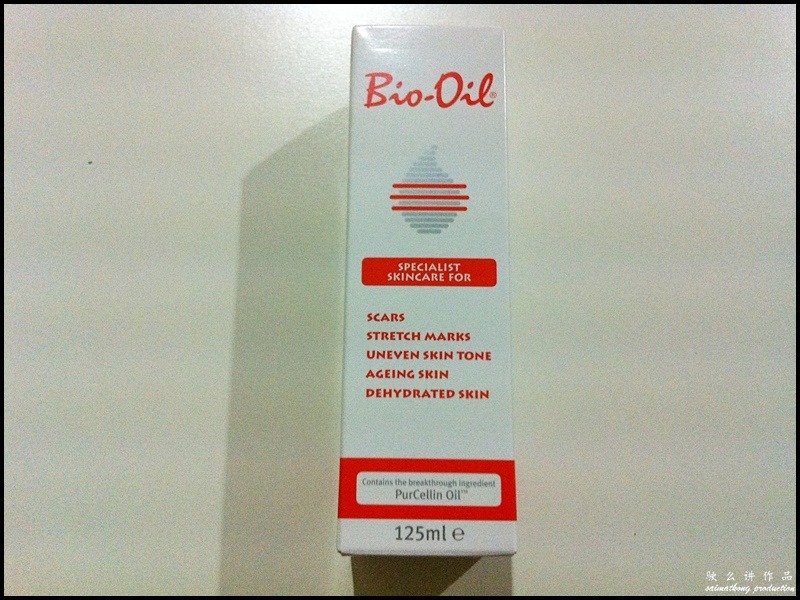 Overall, Bio Oil does help to moisturize skin but I think it’s too heavy (even for dry skin like mine). 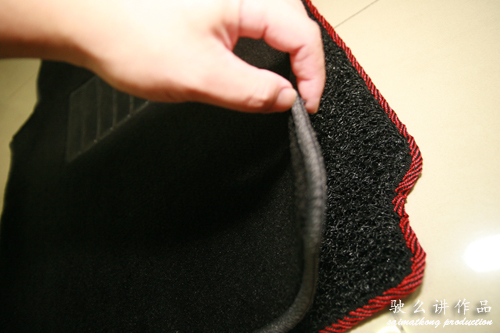 It does nothing to reduce or diminish my old stretch marks. Palmer’s Skin Therapy Oil comes in a transparent plastic bottle with a pump dispenser so that the content does not spill over easily. Palmer’s oil is clear and light peach in colour. 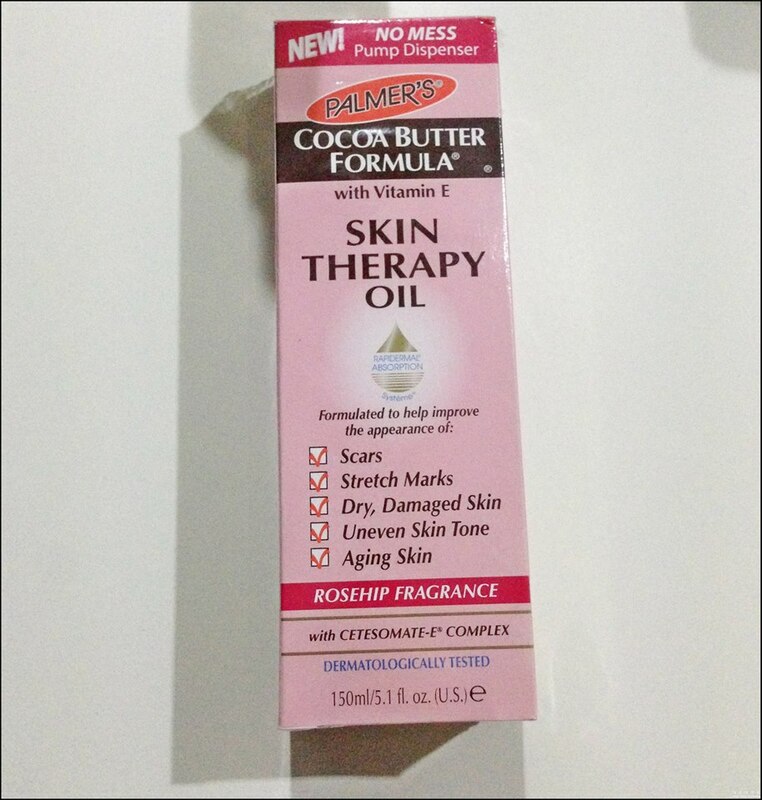 Lightly scented with rosehip fragrance, Palmer’s Skin Therapy Oil is specially formulated with pure Cocoa Butter Formula and enriched with Vitamin E to help improve the appearance of scars, stretch marks, dry, damaged skin, uneven skin tone and aging skin. Verdict: I like the lightweight texture of Palmer’s Oil and it doesn’t leave my skin greasy at all. Also, it has a subtle rosehip scent that is pleasant. The oil absorbs really well and keeps my skin well moisturized. After a few weeks of using it, I noticed my skin appeared more even-toned and my old stretch marks are lighter now 🙂 it doesn’t cause any breakouts or irritation on my sensitive skin. 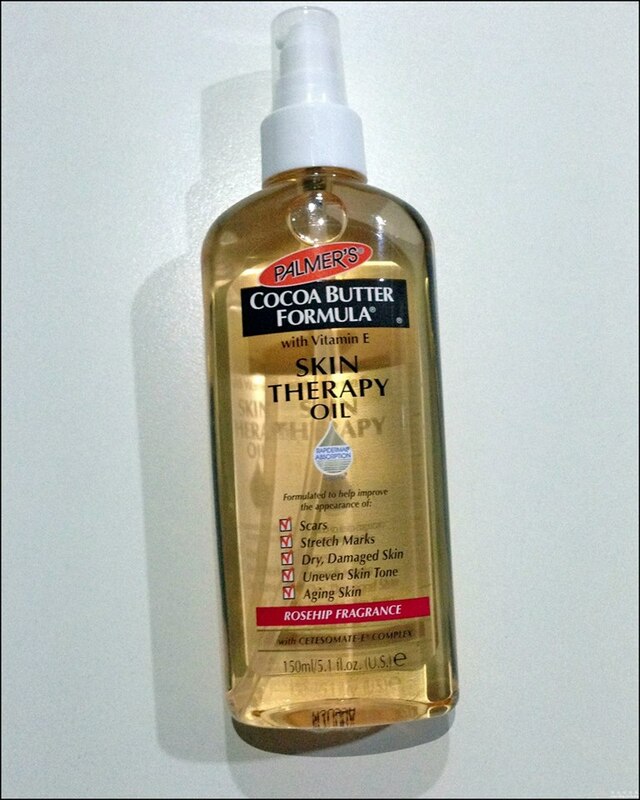 I’m using the oil together with Palmer’s Cocoa Butter Formula Massage Lotion For Stretch Marks. The lotion has a nice cocoa butter smell leaving my skin feeling smooth and delicious! Hehe I’ve finished two bottles and am now using the third bottle. 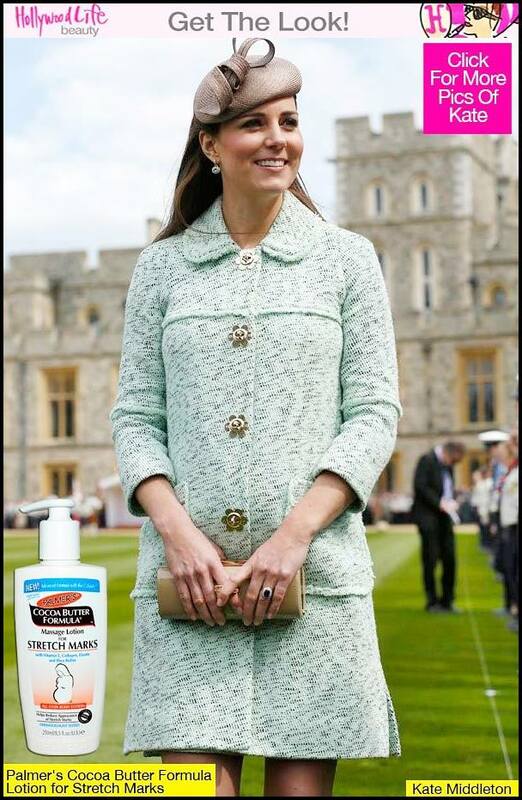 I’ve read that Palmer’s Cocoa Butter Formula Lotion For Stretch Marks was used by Kate Middleton during her pregnancy to prevent stretch marks. Both the Bio-Oil and Palmer’s Skin Therapy Oil are easily available in all leading pharmacies such as Guardian Pharmacy, Caring Pharmacy and Watsons Pharmacy. 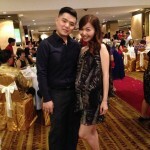 Apart from these two oils, my friend also recommended Clarins Tonic Body Treatment Oil & Stretch Mark Control Cream. 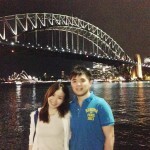 I’ve also read many good reviews about Clarins products too but haven’t tried it yet. As of now, I’m pretty satisfied with the results of using Palmer’s. 1. Keep track of your Weight Gain. Being pregnant doesn’t mean that you have to eat for two. Try eating smaller portions but more meals a day. 2. Stay Hydrated. 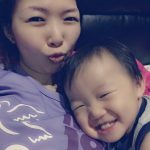 Drinking lots of water during pregnancy benefits you and your baby. 3. Eat Your Vitamins. Doctors will give you prescription of prenatal vitamins which is loaded with vitamins and minerals. 4. Pamper your skin. Being pregnant doesn’t mean you can’t pamper yourself. Go for prenatal massage coz it’ll help you relax, relieve insomnia, neck and back pain and leg cramping. 5. Exercise. 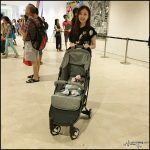 Light exercise during pregnancy will help you stay fit and maintain a healthy weight gain. I started with taking a 15-mins walk everyday. i love palmer’s cocoa butter body lotion. it smells nice after applying and it stays very long. the price is reasonable also compared to vaseline, nivea, bio oil etc….. and it works for me also as i have cracked heels, after applying the skin is smooth and of course not dry.